Iceland suffered an economic crisis beginning in October 2008 and was a focal point in international news following the April 2010 eruption of the Eyjafjallajokull volcano. Iceland remains a highly developed country with a stable democracy. 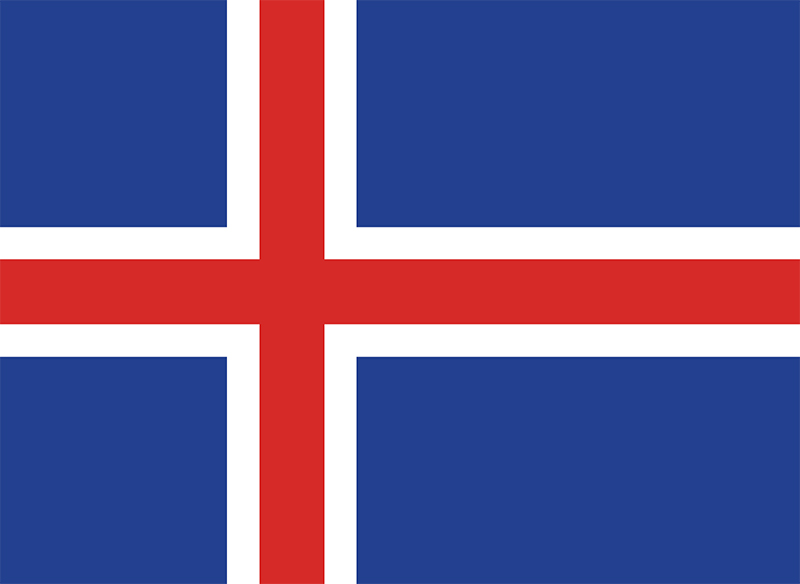 The national language is Icelandic, but English is widely spoken, especially in the capital city of Reykjavik. Tourist facilities in Iceland are well developed and widely available. TESOL Certification for Teaching English to Speakers of other Languages in Iceland.